The significance of reduced glutathione and glutathione S-transferase during chemoradiotherapy of locally advanced cervical cancer. 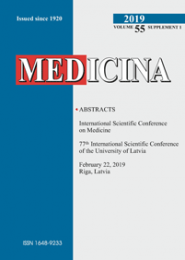 Medicina is a peer reviewed bi-monthly scientific journal of Lithuanian Medical Association, Lithuanian University of Health Sciences and Vilnius University. 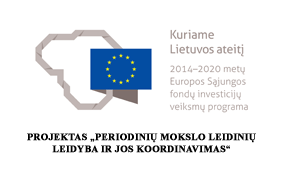 2014 © Lithuanian University of Health Sciences, A. Mickevičiaus g. 9, LT 44307 Kaunas.